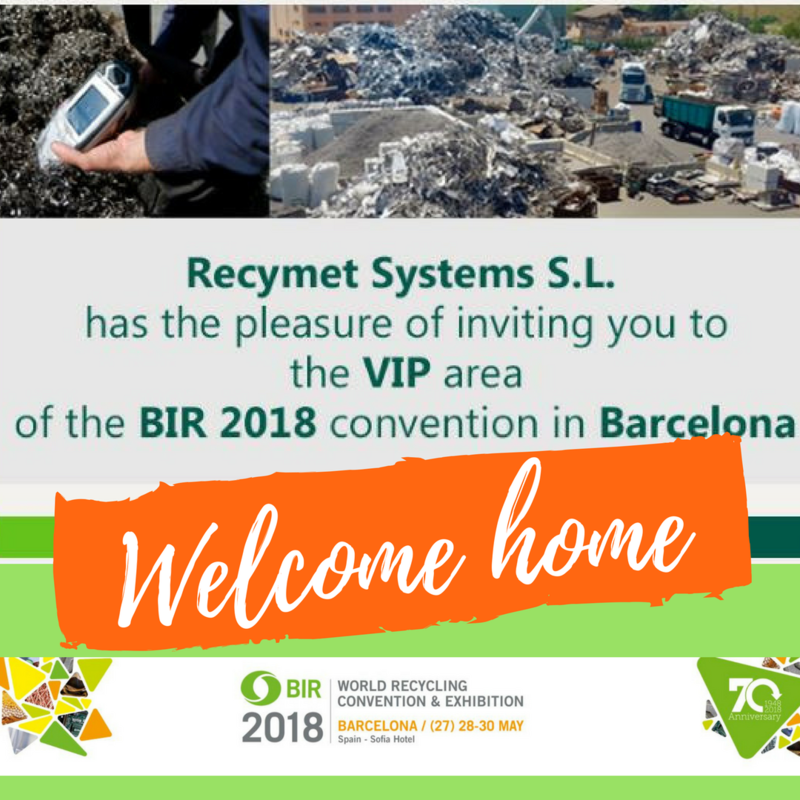 Recymet Systems has the pleasure of inviting you to your VIP area during the celebration of the BIR Barcelona Congress, May 28 and 29. It is our wish that our suppliers and clients come to Barcelona and feel at home, where they will be treated in our special VIP area, on the 19th floor of the Hotel Sofia. During the next few days, you will receive a personalized invitation in which you can confirm your attendance at the BIR. You will be able to confirm day and time of visit, so that our team can assist you as you deserve.